The Problem African Americans Have with Diversity Initiatives, and What to Do About It | Bynums Marketing & Communications, Inc.
For African Americans, the broad diversity brush still seems to leave them at the back of the bus. After being in business for over 32 years, we at Bynums Marketing & Communications, Inc. have been a part of the effort to bring more opportunities to African Americans through promotions and public relations. The issue of African American unemployment and lack of true Black business growth is often mentioned. Many initiatives start from a news story of racism, disparity, lawsuits, or legislation. In the opinion of some, these initiatives and announcements are just a weak attempt to calm the storm, and then companies go back to business as usual. Often, African American businesses tell us that the African Americans that hold key diversity positions have no power to make a difference. The older, long-time business owners feel that the younger people who take these positions have no clue as to why their positions exist, and the history of the struggle. Therefore, they have no concept of the responsibility they hold. A large portion of African Americans feel they have not made much progress under the new buzzword – diversity. The word “diversity” has its own branding problem in the African American community. All African Americans do not have the same experiences, so your marketing must be sensitive and segmented. African Americans who are serious about this issue are skeptical, so your company must build trust and a track record. You need to get outside advice. Your inside people, though African American by race, may have (intentionally or unintentionally) separated themselves from the community by location, position, and status. Also, corporate pressure will keep them from speaking out. Insiders should view consultants as helpers. You must admit that you have a problem in hiring, retention, and contracting with African Americans. You must do something about it. Hire and recruit by advertising to the community. 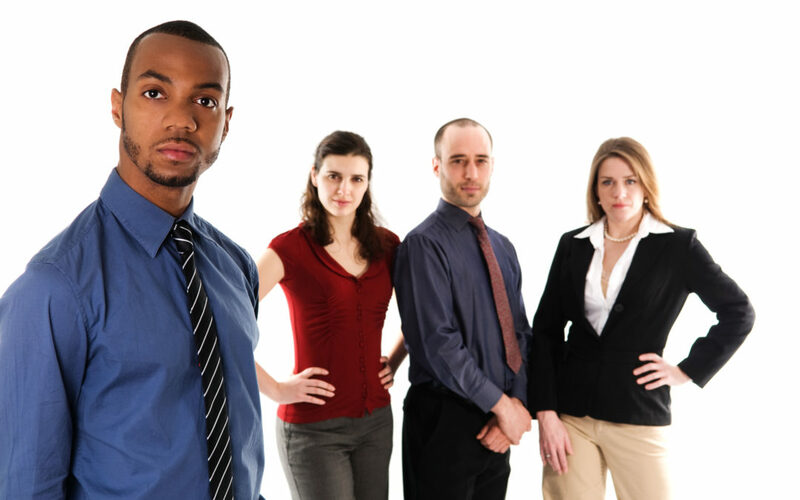 Hire experts that hire and interact with diverse groups of African Americans. You must reward success in this area. Give bonuses. Hire more. Increase contracts. You must celebrate new hires and new contracts. You must treat people right. (Remember the golden rule.) Then word-of-mouth will do the job of recruitment and retention. Written by: Kathy Bynum – Kathy is Vice President of Bynums Marketing & Communications, Inc. and is a graduate of Duquesne Unversity. she has a B.S. in Business Administration with a concentration in Marketing. Kathy has been working in the industry for over 32 years. She has led research projects for Johnson Controls World Services, National City Bank, UPMC, the New Pittsburgh Courier, Housing Authority City of Pitsburgh, and others.